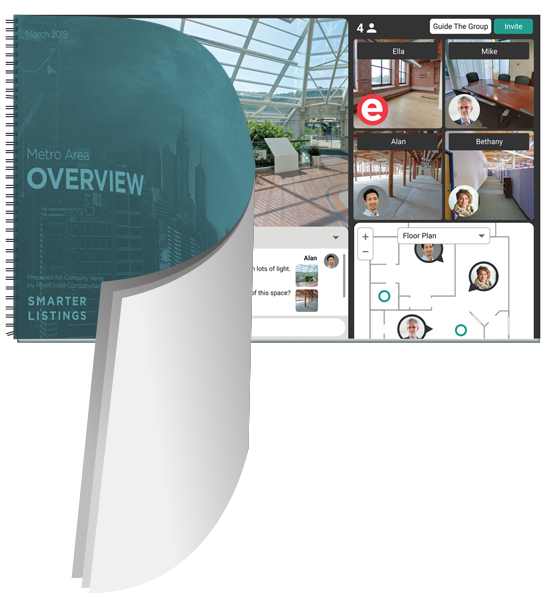 Smart Surveys facilitate collaboration, helping tenants arrive at decisions faster. Wherever they are, you are too. 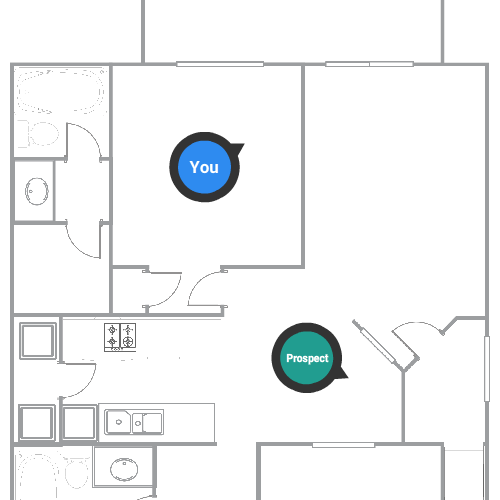 Show more properties to remote prospects. Reduce trips to remote locations with unqualified prospects. Shorten the sales process and close more deals. with the tap of a button. Enter the property and guide them around as you would in person. Find out what they really think. Better understand their property search. even when you are away. Our AI-powered guide, Ella, fills in when you’re away. Ella guides prospects around the property, highlighting important features and amenities. 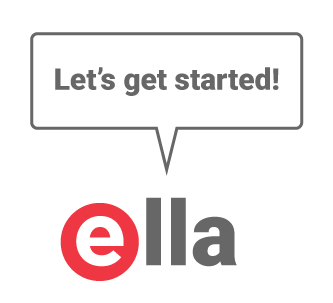 Ella records questions, comments, and contact info, so you can follow-up with prospects when you’re free. 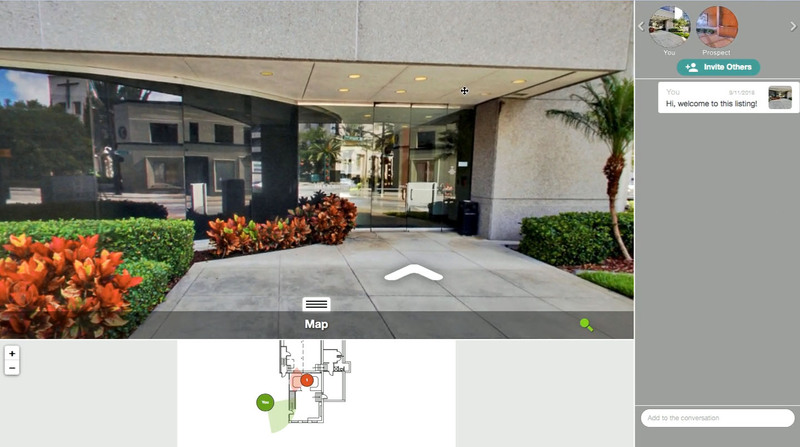 Take control and guide prospects around the property and easily change locations. The right solutions for every broker and every property. 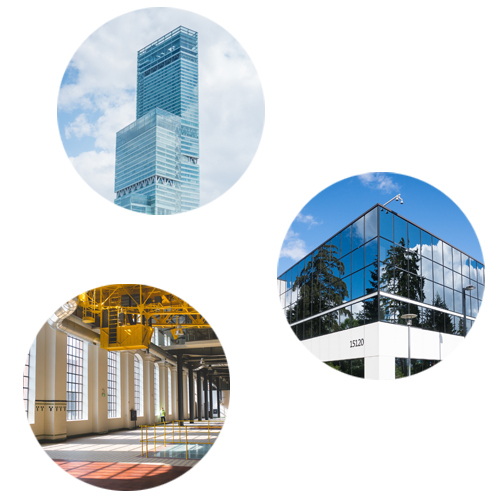 Whether it’s a 1M sqft warehouse or a 1K sqft office sublease, our patented capture process has you covered. Use our network of professional photographers or our DIY app to capture your property today. 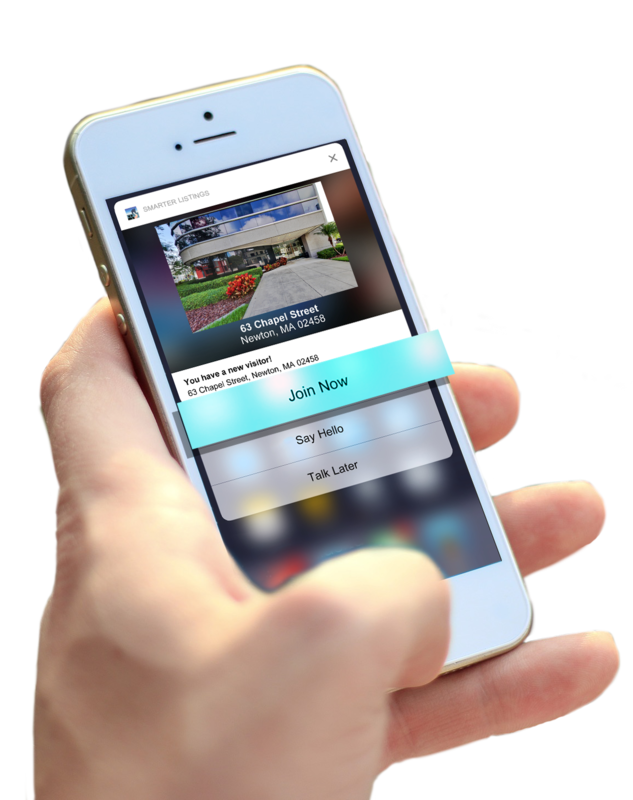 Embed your online property tour in any email, website, or marketing materials. Invite specific prospects to a private session. Mass email to thousands of contacts. Tracks inbound and outbound leads.